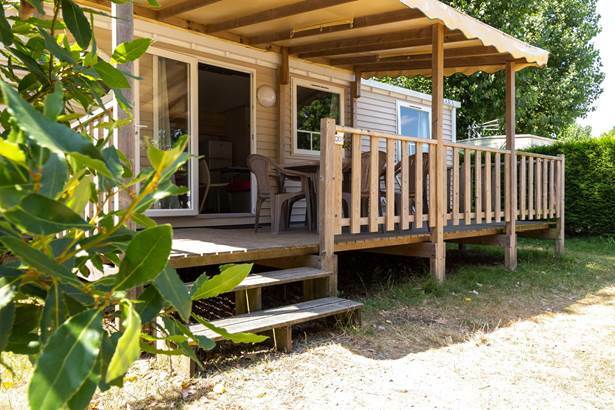 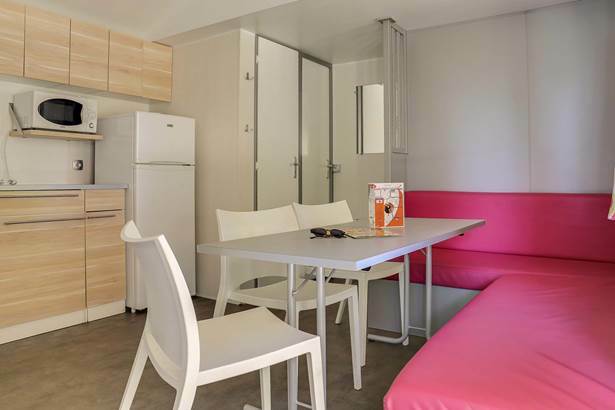 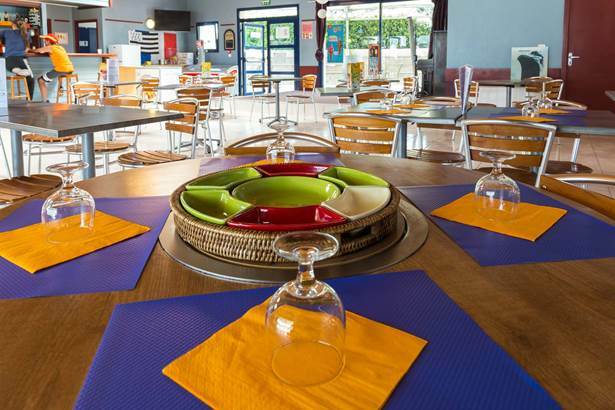 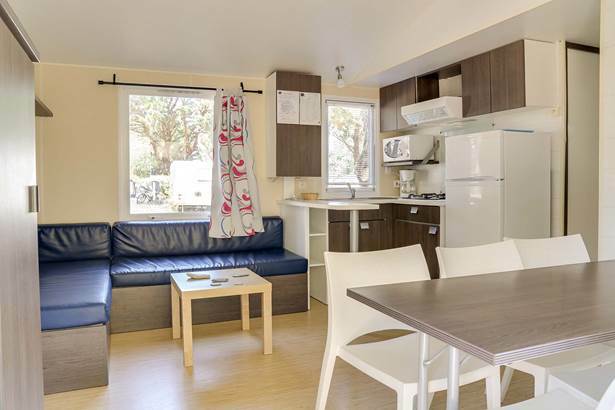 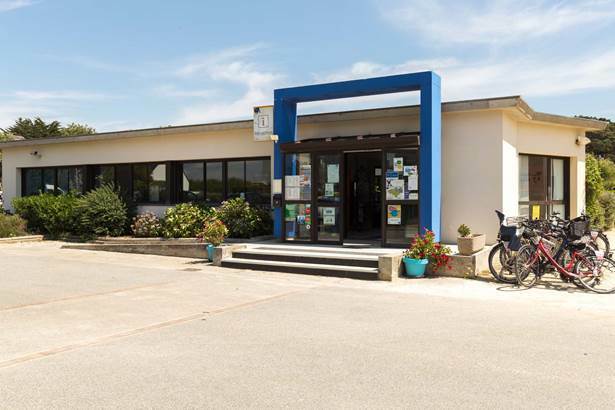 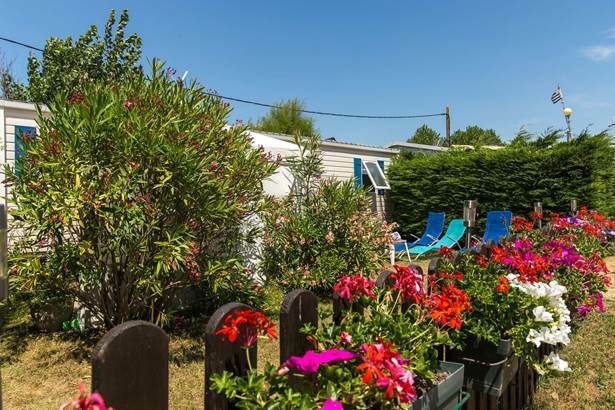 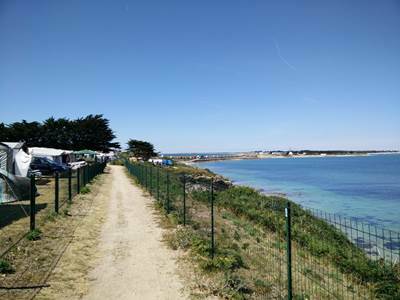 The Camping de l’Océan has been developing sustainable management methods for some time, and the 6 hectare site now uses solar panels and pressure-reducing technology to improve water management, as well as reducing the amount of paper used on site. 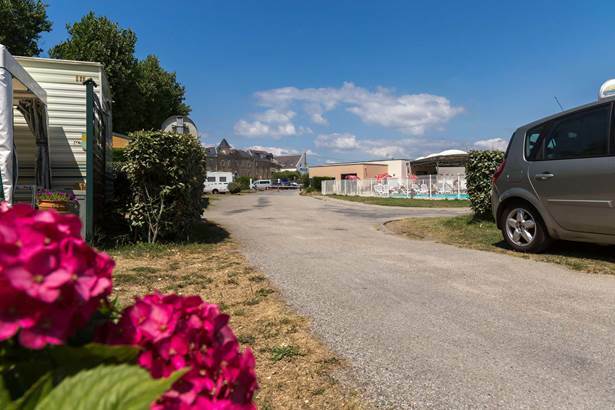 The site also runs activities focusing on exploring the local heritage. 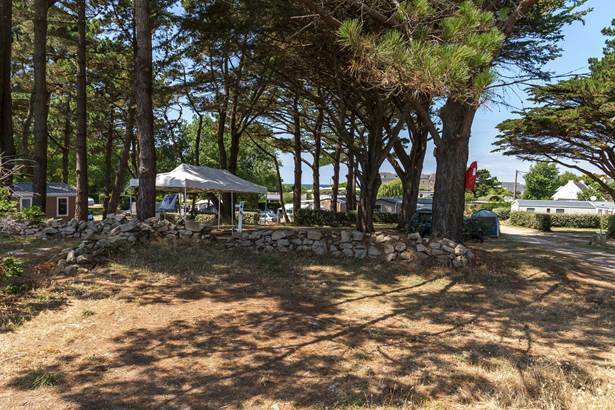 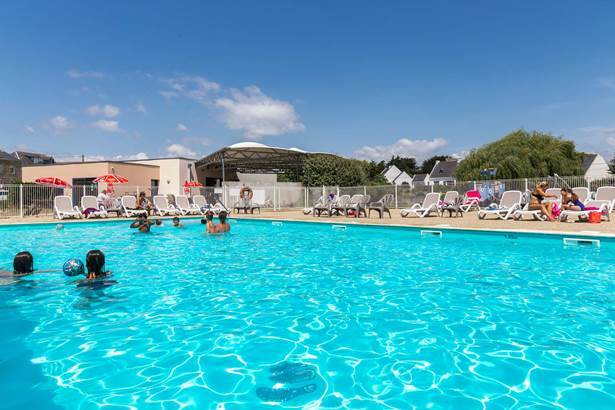 So many reasons to enjoy a holiday at this 300 plot site located right by the sea at Saint Pierre de Quiberon! 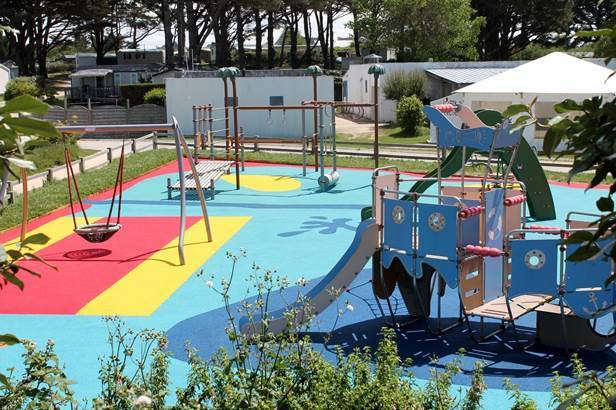 There are also two games areas and a multi-sports area for the little ones. 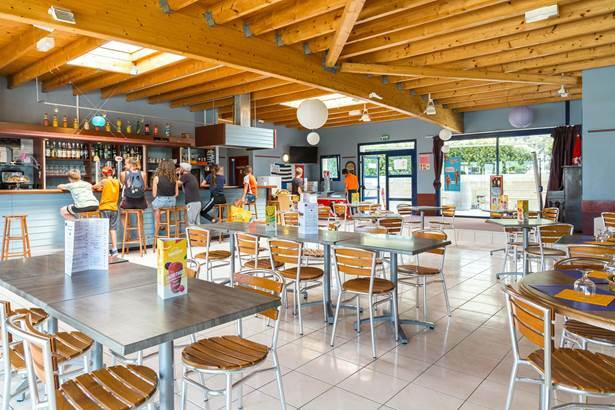 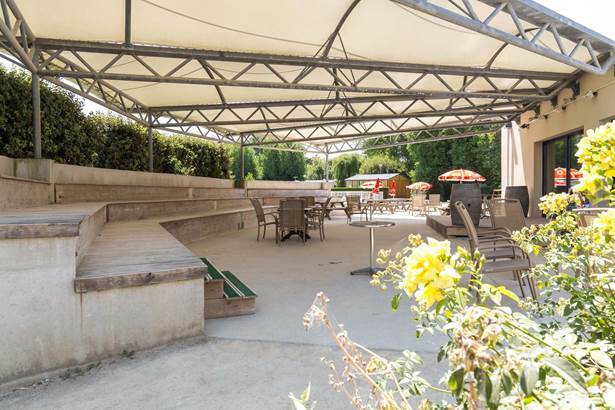 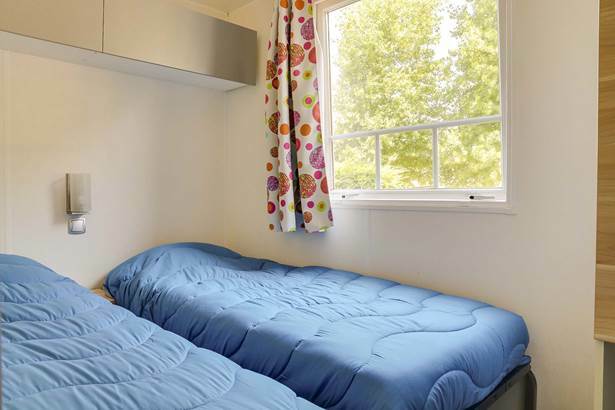 Adults might want to take themselves off to the Ty Mouss bar - as dictated by campsite lore! 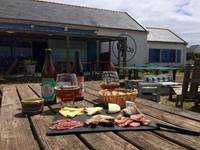 – and try the famous ‘kir de l’océan’ to kick off a friendly, relaxed evening of music, traditional games and presentations.